The Coral Tree (Erythrina lysistemon) is a small to medium sized deciduous tree that flowers all through the year and the Coral Tree can grow up to 11 meters tall. The Coral Tree attracts an amazing array of wildlife and plays an important role for many animal species. Bees create hives in the trunk of the tree, the Brown Headed Parrot along with nectar feeding birds feed on the flowers of the Coral Tree, Black Collared and Crested Barbet nest in the Coral Tree in the Kruger. Larger mammals browse on the tree and bark. 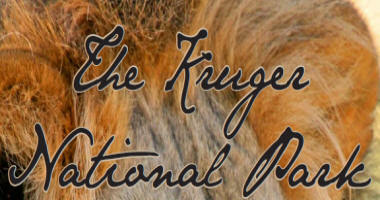 Mammals such as Elephant, Black Rhino, Kudu, Klipspringer and Bushpig. There are currently no photos of the Coral Tree.